From time to time, we’ve all been in that situation where we expect a delivery, but don’t have the package tracking number anymore. An accidentally deleted email or various technical difficulties can make any of us find ourselves in such a situation where we panic: how do I track my delivery now? Don’t worry, there are still plenty of ways. The question is what one should do if they still want to track their parcel to know when it’s due, and the answer may differ from shipping service to shipping service. Calling the shipping service provider will usually not produce a straight-forward answer if you lack the number, so sometimes you must resort to other options. This is how to track a package without its tracking number, for various main mailing services. Even without a tracking number, FedEx still offers you options for tracking your package safely, in order to know when you can expect it to arrive. Just use your computer or desktop, go to FedEx’s main page and select “Track by Reference” instead of tracking by number. This option will allow you to keep tabs on your delivery using the internal reference you have received when first placing the order. In the reference field, just insert any relevant details you can think of: the invoice, the purchase order, the Return Material Authorization or any other reference number you may have received when you ordered, etc. You’ll get the info you need in no time. For tracking an UPS delivery in the absence of the tracking number, you have two options. 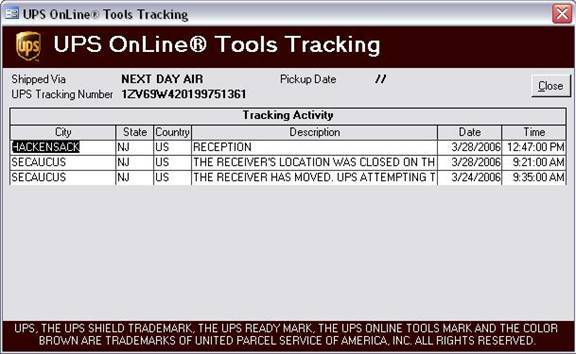 First, you can track the package using the reference number, which is either something the sender gives you when you place your order, or, in the case of online shopping, the order number per se. This is how to track a package from UPS with the reference number: go to their main page (www.ups.com) and enter this number in the tracking field, but also be prepared to enter a time range for the shipping (so they can find your order faster and give you the info you need). The second option you have is tracking the parcel by UPS InfoNote, a special service designed specifically for the type of situation where they already made an attempt to deliver but they didn’t find you home. You can enter the InfoNote reference number and you can find out where your package is now and how to receive it as soon as possible. UPS’s cousin, the USPS, also offers the option of tracking your package without the tracking number. 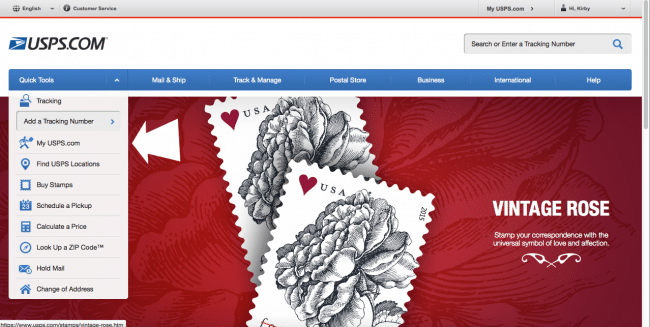 First, go to www.usps.com and create an account or log into your account if you already have one. 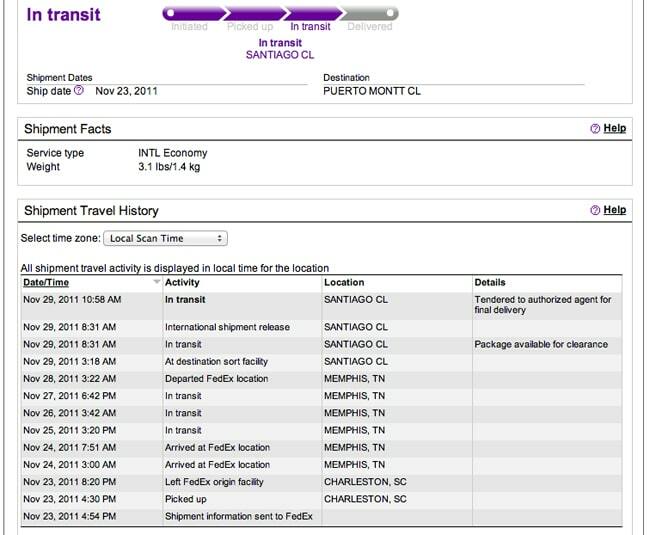 Then, go to the “My USPS” tab under the left vertical menu, and view dashboard. This will reveal to you your most recent deliveries, including those which have failed to arrive yet. For those which say “unknown estimated delivery date”, you need to enter the label number (or order number) to create a shipping label. Then hit ‘scan’ and you’ll have the updated estimated delivery date on the package(s). The only downside to this package tracking app is that it doesn’t detect all the packages on the way, sometimes, but for the most part it works without incidents. For the last entry on your list, this is how to track a package from DHL if you don’t have a tracking number anymore (or never had it). Similarly to how the other shipping services work, if you don’t have a tracking number, you must then go to www.dhl.com and enter the shipper’s reference number, as well as your contact data. If the package is on its way, you will be able to get an estimate of its time of arrival. Still, the DHL strongly advises you to try to save your tracking number all the time, in order to make the tracking process easier and more secure for both you and them. Hey Buddy!, I found this information for you: "How to Track a Package without Number (for Various Companies)". Here is the website link: https://all2door.com/how-to-track-a-package/. Thank you.